Enriched with Perilla extract, this serum can effectively stimulate the circulation of the scalp to nourish and increase natural growth. This recovers the ability to generate melanin. Ginseng extract restores the hair and nourishes the root of the hair thoroughly to prevent hair loss. 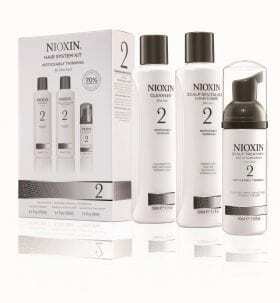 Resulting in thicker, stronger and healthier hair. 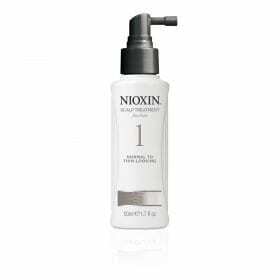 Product Usage Towel dry the scalp after cleansing, take 2-3 pumps of this essence and evenly apply onto the scalp and hair. Gently message with fingertips using spiral movement for 3-5 minutes. Leave in. It is suggested to use once every two days and keep using for 8 weeks.